Payday loans are banned in 15 states. Why? Because they're just an excuse for rich bankers to trick poor and working class people into predatory, unethical loans, with APRs of as much as 650%. 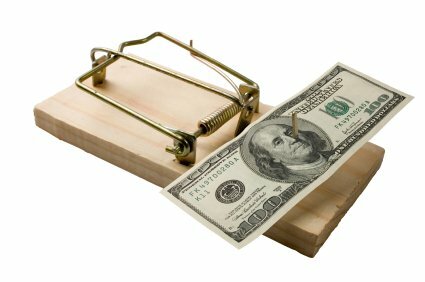 Payday loans entice folks in need with offers of quick cash, hoping to manipulate customers who don't know how or are too desperate to do the math. The latest scam from the Big Banks, like Wells Fargo and U.S. Bank, is even worse. In states where payday loans are illegal, the banks work with pay day lenders overseas so they can claim the law doesn't apply. The bank gives the lenders direct deposit access to customers' checking accounts. When the loan repayment is automatically deducted, low-income customers tend to overdraft their accounts. The payday lender takes the money -- even when the customer doesn't have it -- while the banks make a killing in overdraft fees. Even when customers try to cancel their accounts, the banks often won't comply. But there's hope. Federal banking regulators can close this loophole today. A group of Senators is asking them to do so, along with Courage Campaign in coalition with groups around the country. Join us and sign the petition today: Tell federal banking regulators "Stop backdoor predatory lending by the nation's big banks."